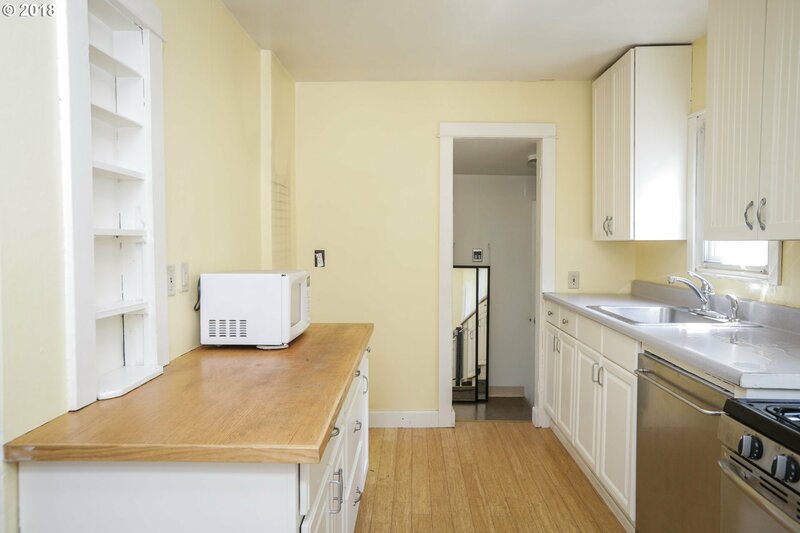 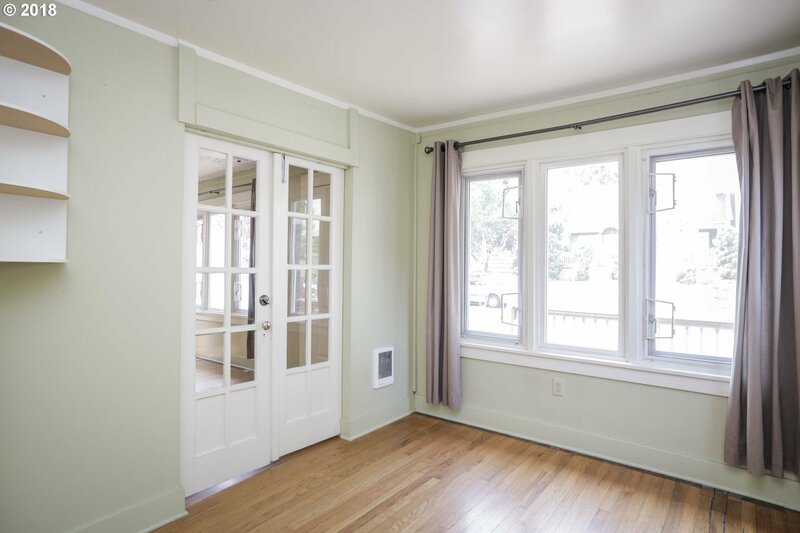 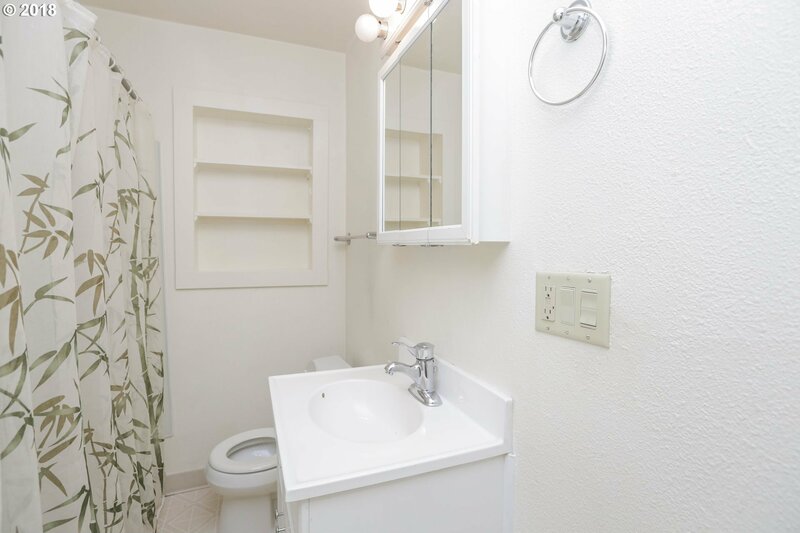 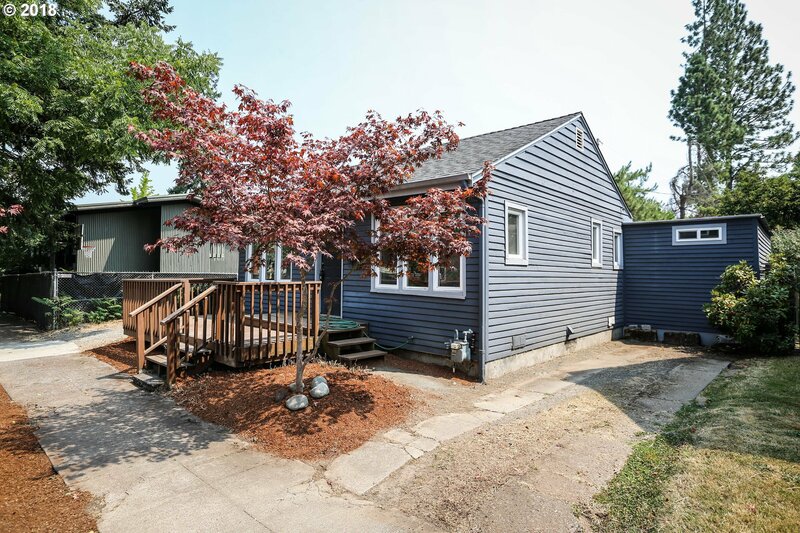 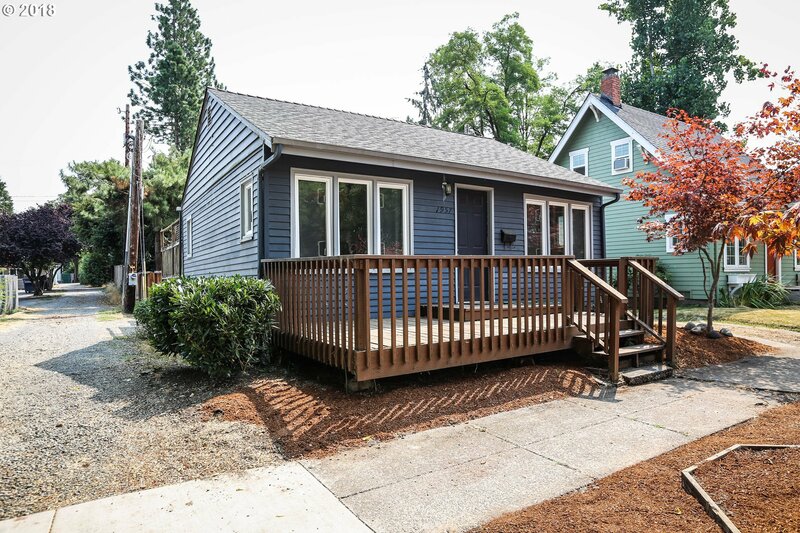 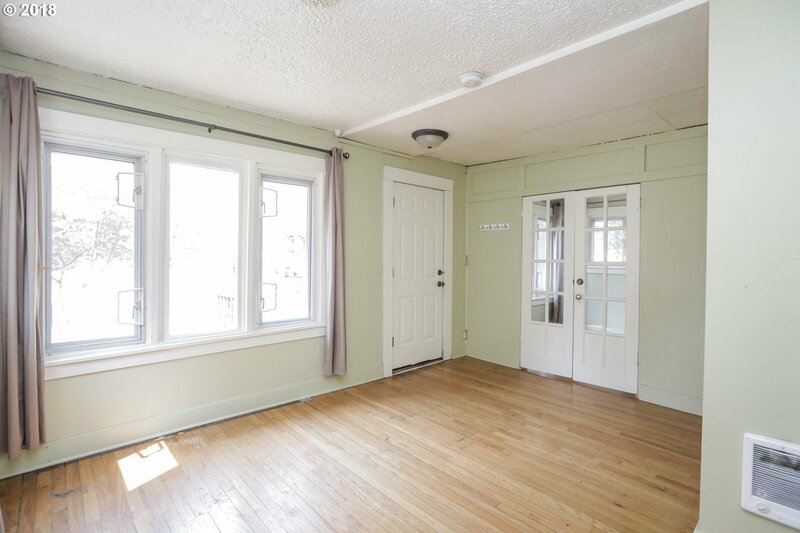 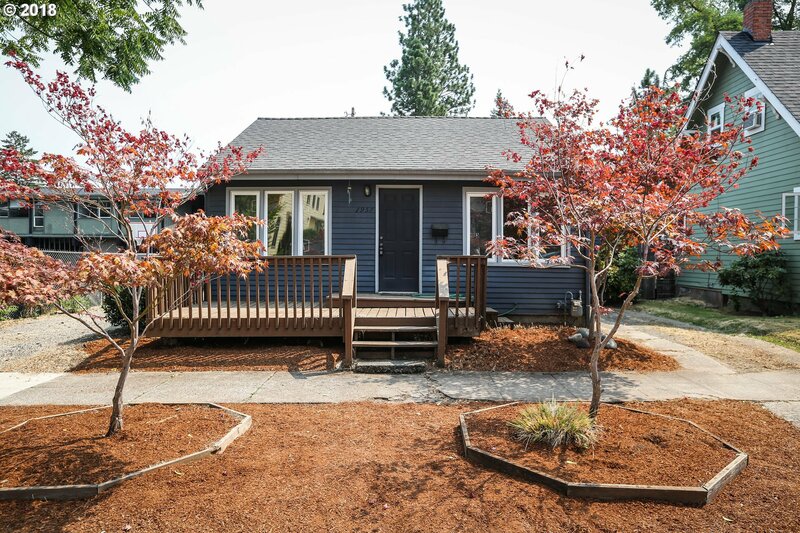 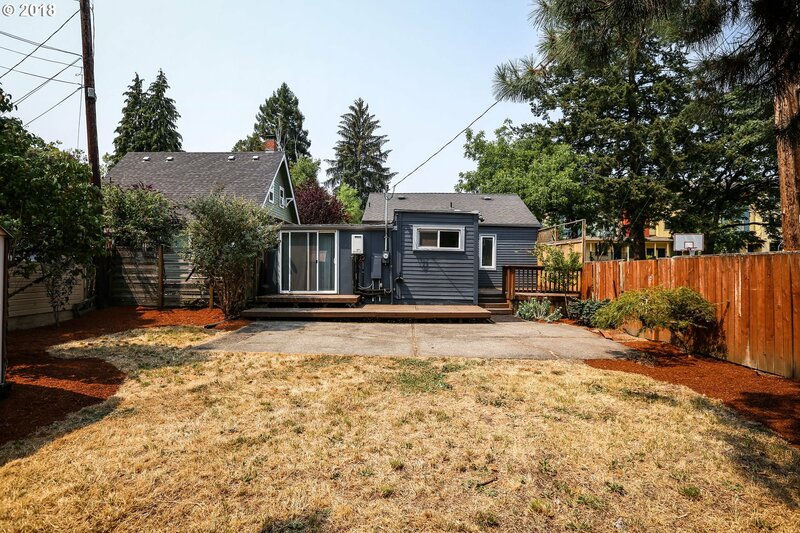 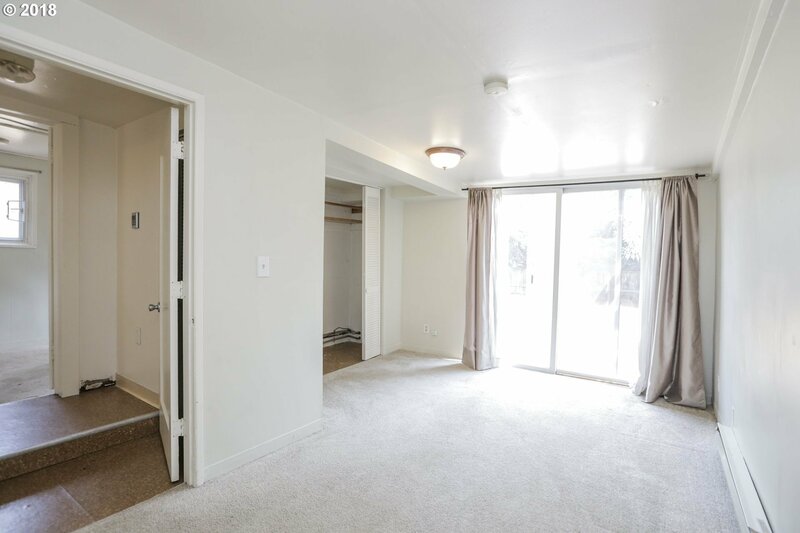 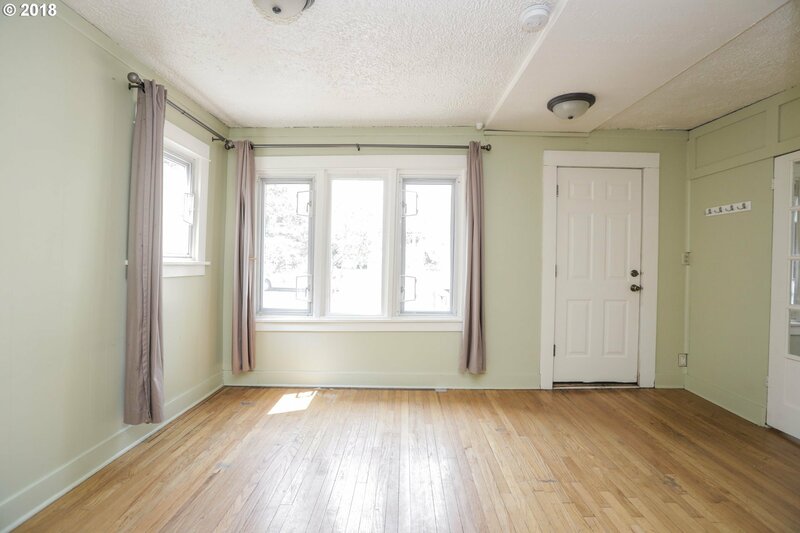 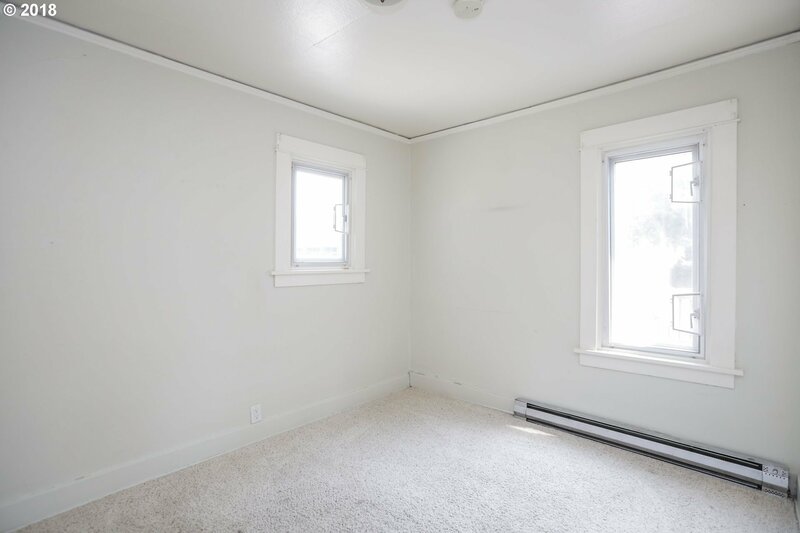 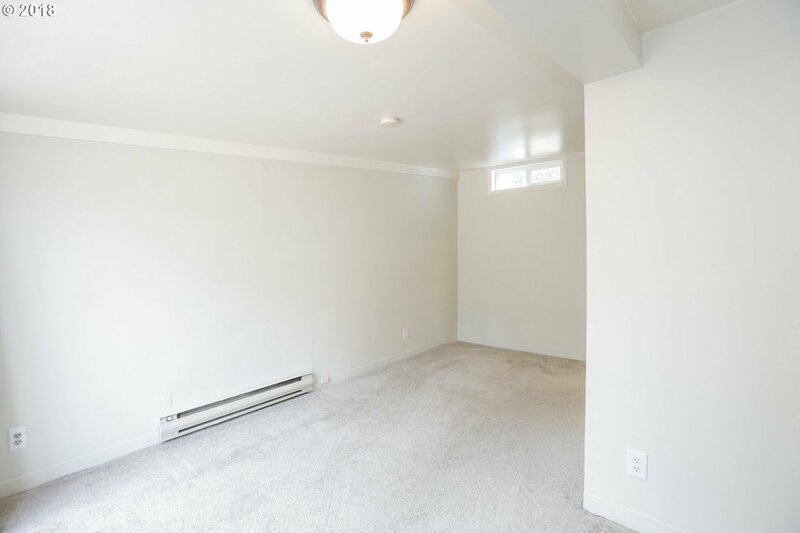 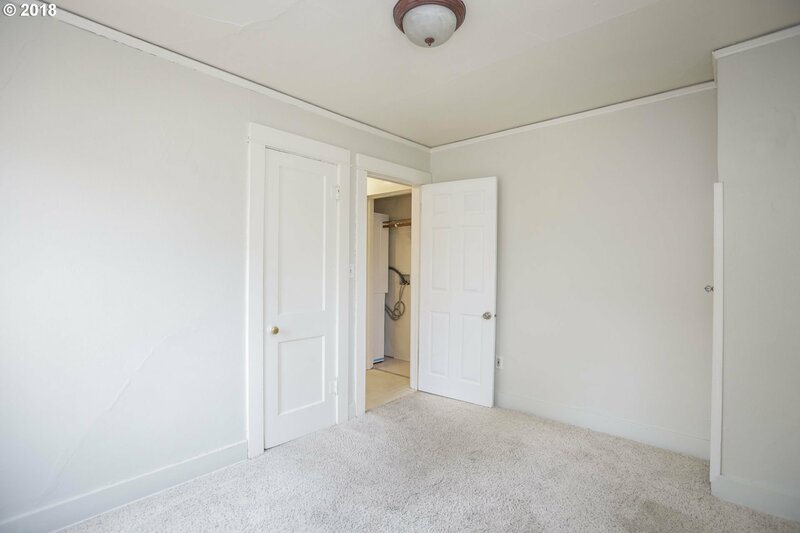 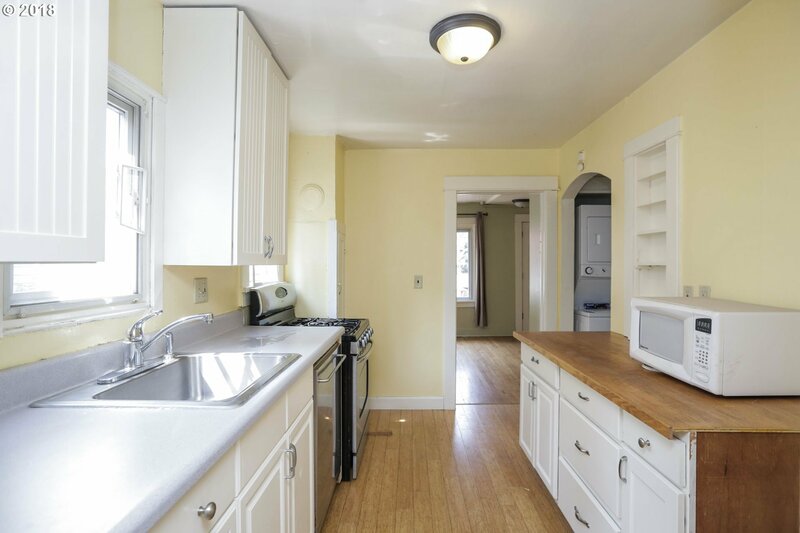 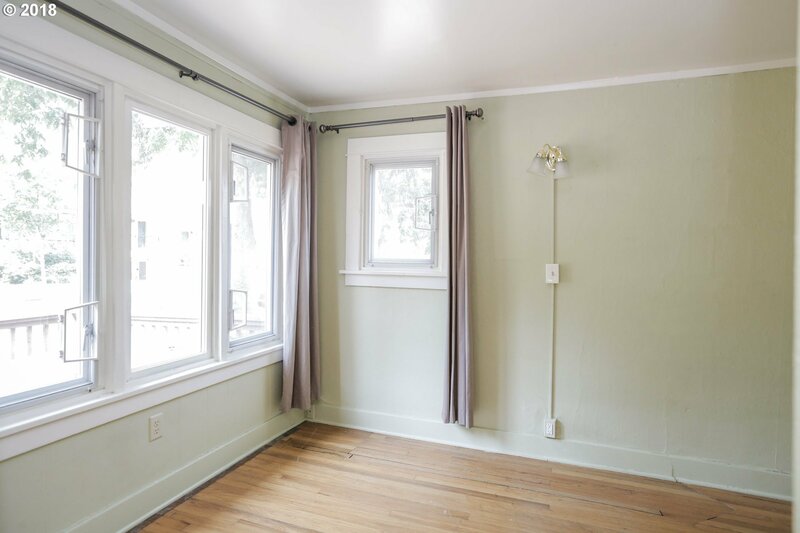 Single level 1930's University property located less than 2 blocks to campus and literally a stones throw to Historic Hayward Field. 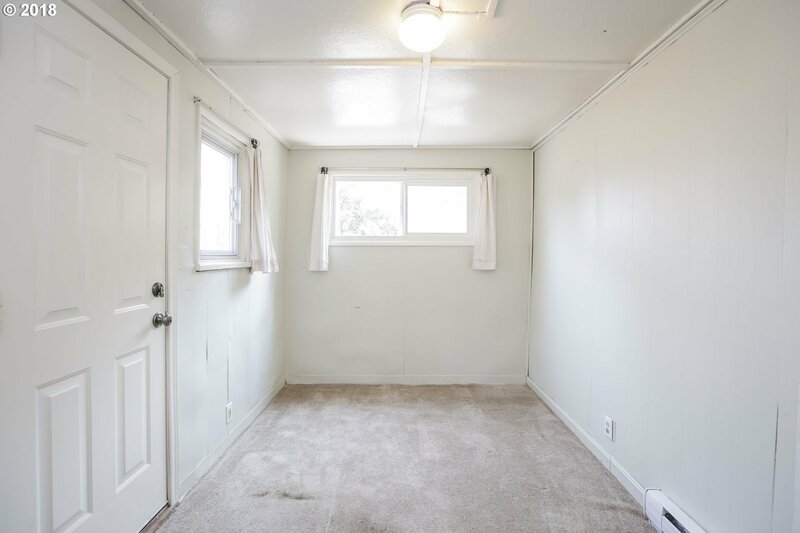 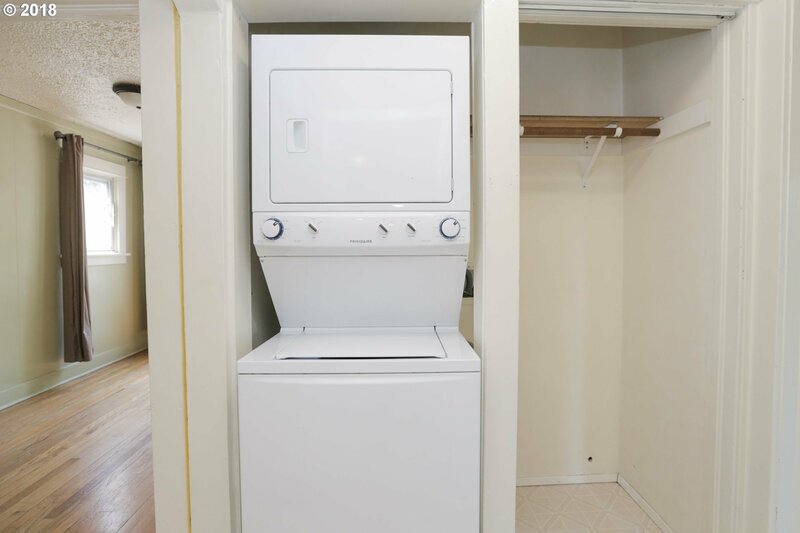 The home features an updated kitchen w/ gas stove, tank-less hot water heater, converted garage makes 3rd bedroom, bonus/4th bedroom. 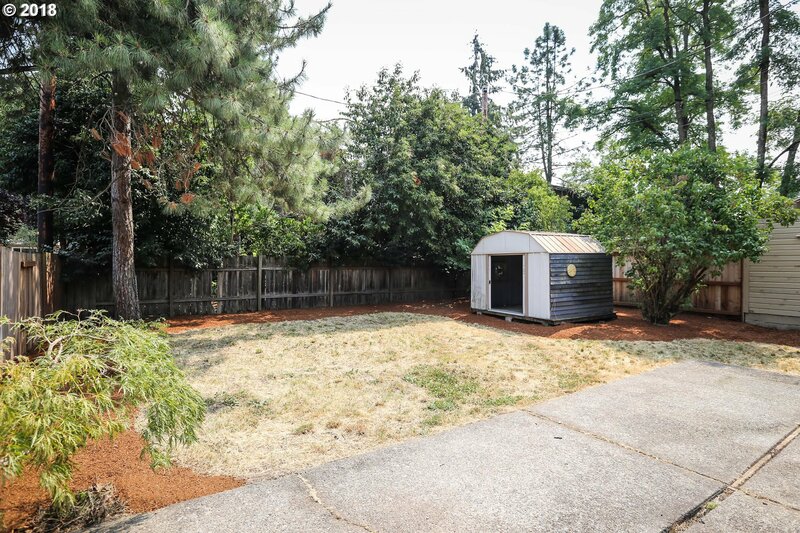 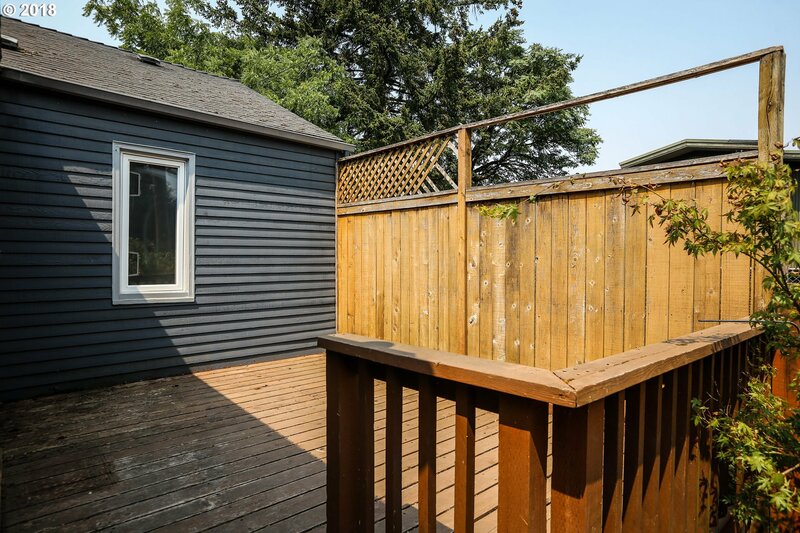 Fenced yard with decks in the front and back, storage shed, gate off alley.